If windows are more than 10mm out of square shutters not recommended. Bi-fold and sliding shutters price include tracking system. We will contact you within 24-48hrs (weekdays) before we manufacture your order. When we see a space of white, we think of clarity, peace and calm right away. 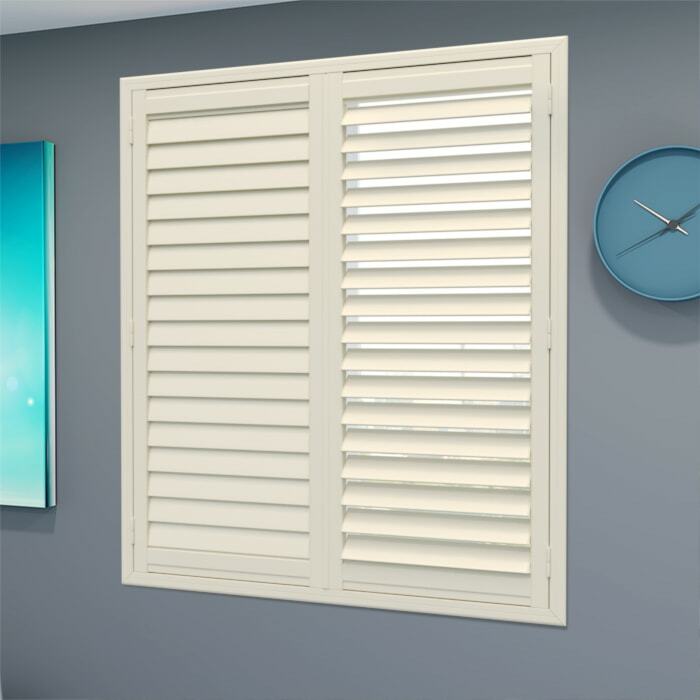 White Birch Plantation Shutters give us those qualities we didn't think a window treatment can provide. Its simplicity brings both elegance and style in an interior, one that blends well with other colour schemes. 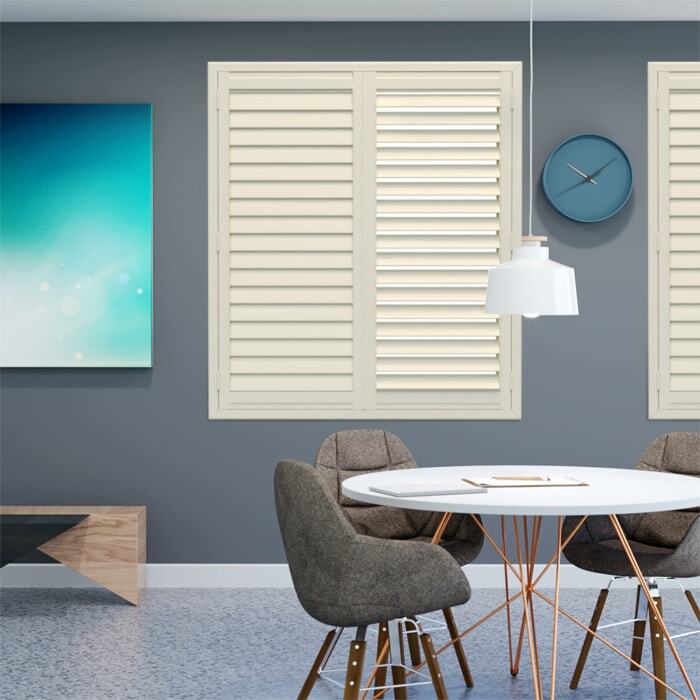 Apart from lifting your style prowess to the next level, White Birch Plantation Shutters give you the power to choose more natural light and light up your space. You may also block it to dim your interior. The choice rests with you.